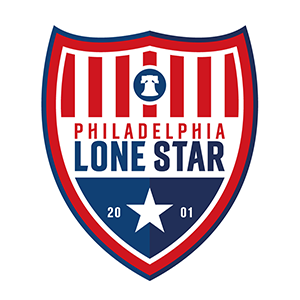 Under-19s | Philadelphia Lone Star F.C. Squad will be available as players are announced. Junior Lone Star's Under-19s compete in the Atlantic Premier League (APL) as well as the EDP U20 Super League. The team also compete in the EPYSA State Cup as well as various College Showcases and Tournaments around the country.